Discover our new Scandinavian inspired round table! The circular shape of the table allows you to comfortably share meals and coffee breaks with your friends and family. 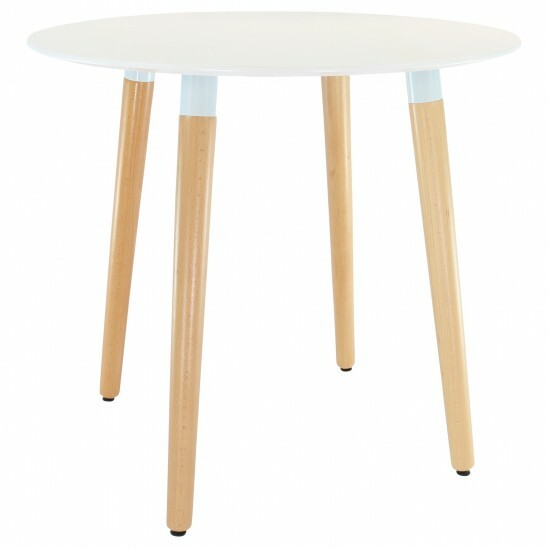 This table is based on Scandinavian design. The top has a white lacquer and the base is of solid beech.